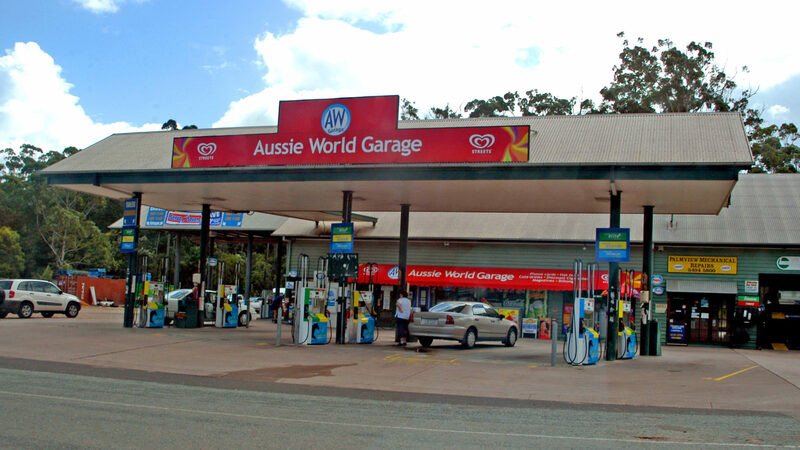 Aussie World Garage now has a website where you can check our petrol price instantly without having to log into Facebook. Mobile users will find it particularlu useful as the website can be saved to your smart phone home screen by pressing the square with an arrow. 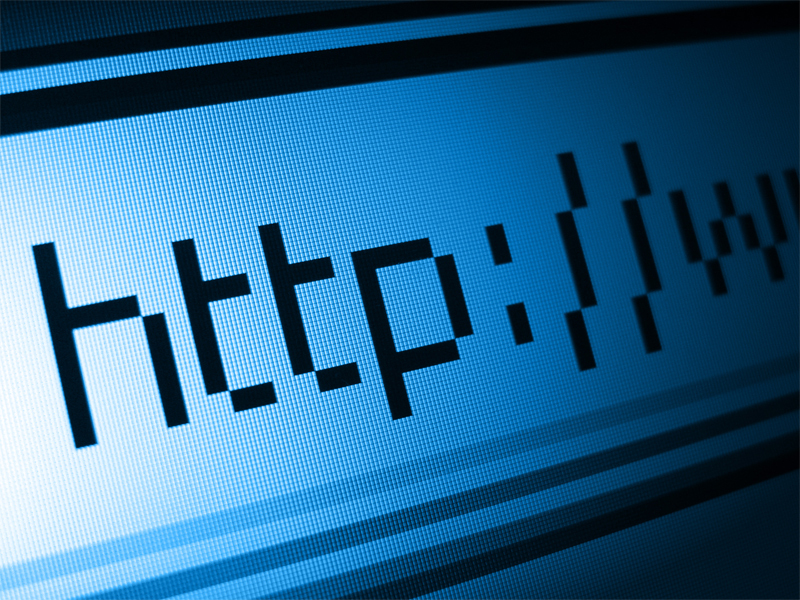 This will create a direct link to our website and our Facebook feed which always has the current petrol price. Please note that we only change this image when the petrol price changes. Many thanks to Mike at URL Media & Marketing for getting our website up and running.